In both the winter cold and the summer sun, our facial skin is exposed to changing temperatures. 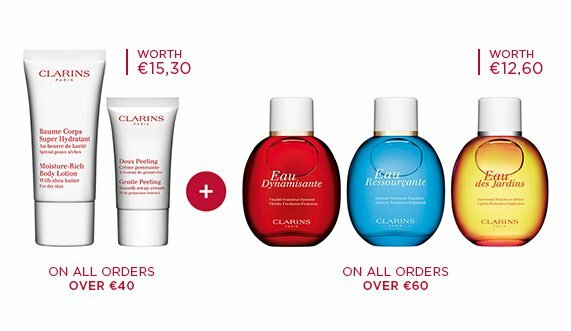 Whether to keep it moisturised, protected and firm, to fight first wrinkles or even to help find hormonal balance, Clarins has created face treatments to suit your needs. 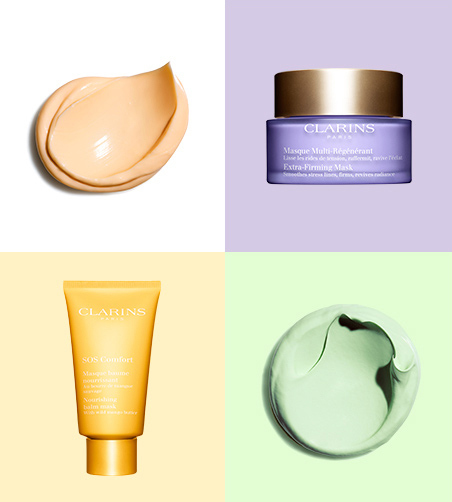 For deeper cleansing, rejuvenate your skin with our face masks and exfoliators. The language of youth, decoded. 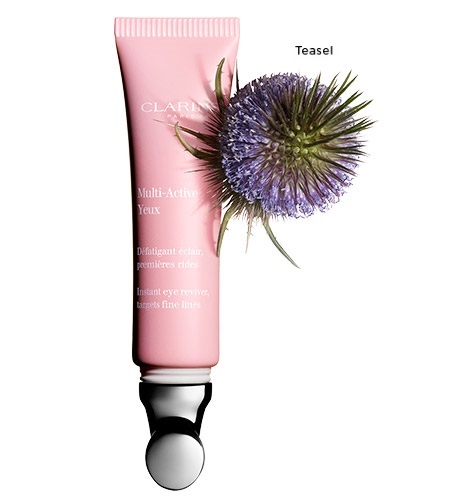 the language of youth for visibly smoother, more radiant, firmer skin. 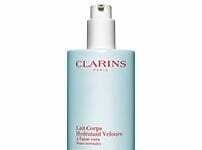 Clarins’ innovative dual-phase technology assures speedy absorption, and a perfectly sheer result.